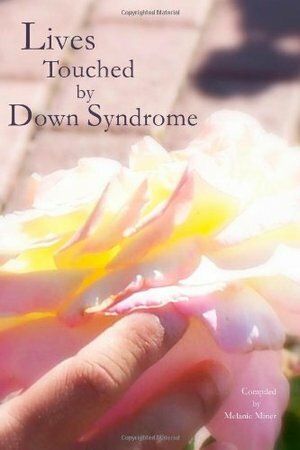 A collection of stories about lives changed by knowing someone with Down syndrome. No matter what stage a person is at in the lifelong adventure of knowing someone with Down syndrome, he or she will find something to relate to or laugh with in this book. For the many parents who find out they are having a child with Down syndrome and do not know what to expect, this book provides something more personal than a scientific and general study of Down syndrome. These stories range in theme from comical to inspirational. Many of the stories reflect the influence of the author's religious beliefs. These stories come from across the United States and Canada. They are written by parents, grandparents, teachers and friends. And they are all about lives touched by Down syndrome.